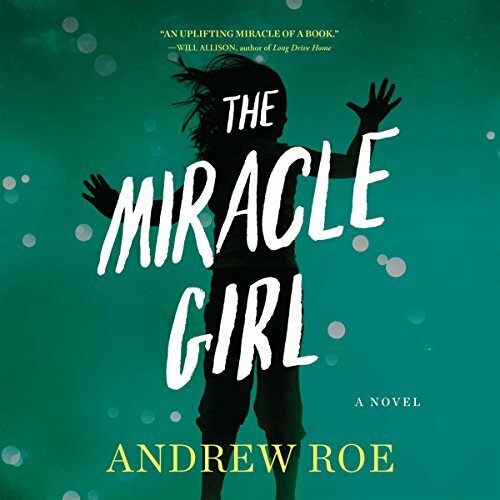 Showing results by author "Andrew Roe"
A car accident has left young Anabelle Vincent in a comalike state - unable to move or speak. Her mother spends her days and nights taking care of her frozen child, but Anabelle's father has left: unable to cope, broken under the responsibility of having been the car's driver. Then, one day, a visiting friend experiences what seems like a miracle. She thinks it's because of Anabelle. Word spreads. There are more visitors. More miracles. But is there a connection? And does it matter?